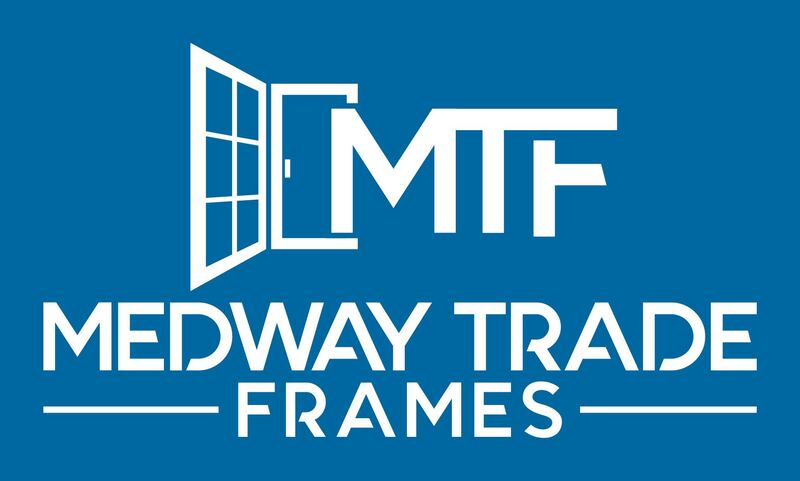 Is your customer considering a conservatory? 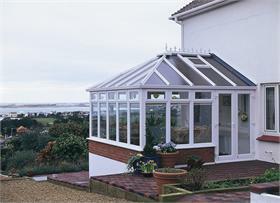 They will love the light and warmth our conservatories bring to their homes. Scroll down to see the different styles of conservatories or see our conservatory roofs. Contact us today. We’d be happy to talk you through the options available and help you choose the best conservatory for your customers home. 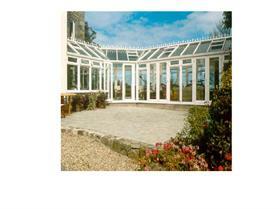 An Edwardian conservatory has a flat front and is a square or rectangular shape. Its roof slopes down from a central point, giving it a contemporary feel but with traditional character. Victorian conservatories have a bay window and ridged roof, providing a classic style with lots of character. 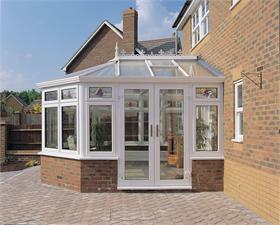 A simple but stylish conservatory that provides cost effective extra living space. 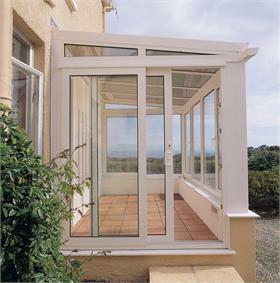 L shaped conservatories are designed to fit around the corners of a house, meaning two areas can easily be linked. 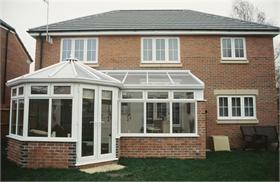 A mixture of a Lean To conservatory with an Edwardian, Victorian or Gable ended style attached.